With the release of the new Lumia branded phones by Microsoft, Nokia died as a mobile phone brand. 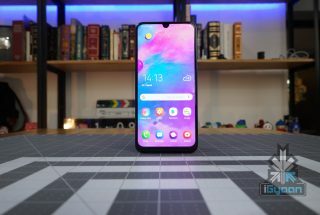 For most, it’s not just a phone brand; it was a revolutionary change maker. It created, nurtured and took the mobile business to its maturity. 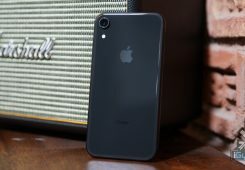 We have now reached a point of tremendous concentration in the mobile market and the company who started it all has bid farewell. Nokia is like a grandparent; it did its part and then departed, leaving behind a lasting legacy of a communication infrastructure that has brought gigantic leaps in the growth of human civilization. 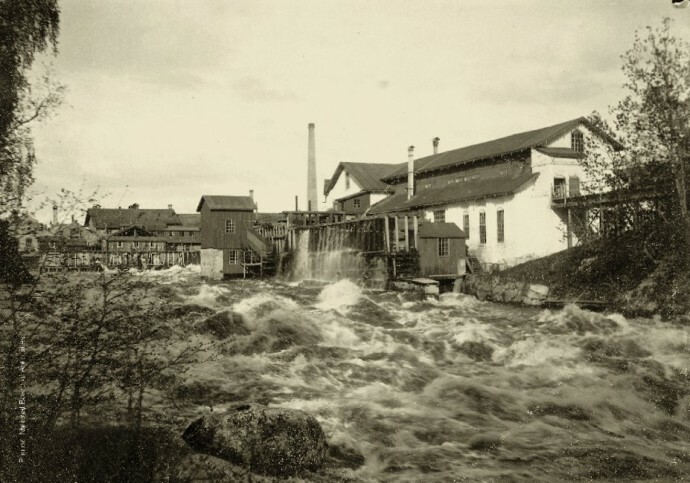 Nokia’s paper mill on the banks of River Nokianvirta in 1868. Nokia began as a paper mill back in 1865 with its second mill going up in the town of Nokia in Finland. The name ‘Nokia’ is derived from the river Nokianvirta, on the banks of which the company was established. The company expanded to working with rubber, electricity, and cables. Nokia rubber boots become a bona fide design classic, still on sale to this day by the name Nokian, albeit under new owners. 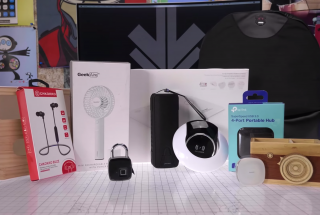 Let’s fast forward to ’60s when the company made its foray into electronics. Nokia developed a host of electronic devices including radio telephones for the army. In 1979 Nokia took its first steps into telephony by creating Mobira Oy in a JV with Finnish TV maker Salora, and they created the Nordic Mobile Telephone (NMT) service. This was the world’s first international cellular network and in the 80s, Nokia launched its first car phone called the Mobira Senator. The Mobira Senator was the companies first car phone. 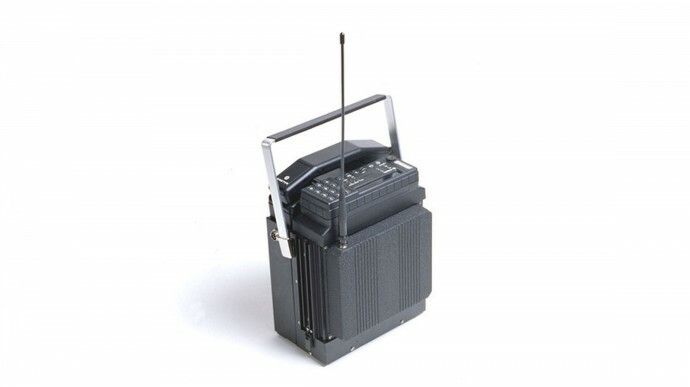 In the 1970s and 1980s, Nokia developed the Sanomalaitejärjestelmä (“Message device system”), a digital, portable and encrypted text-based communications device for the Finnish Defence Forces. In 1987, Nokia launched the Mobira Cityman, the first mobile phone that would run on the company’s NMT network. 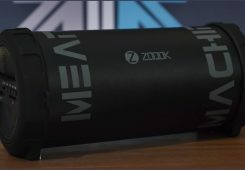 At 800 grams and priced at $6,308, it may be heavy and pricey by today’s standards, but the device soon hit cult status when Mikhail Gorbachev was photographed using the device. 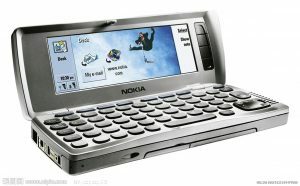 Nokia also tried its hands at personal computing. In the 1980s, Nokia’s computer division Nokia Data produced a series of personal computers called MikroMikko, which it later sold to Fujitsu. 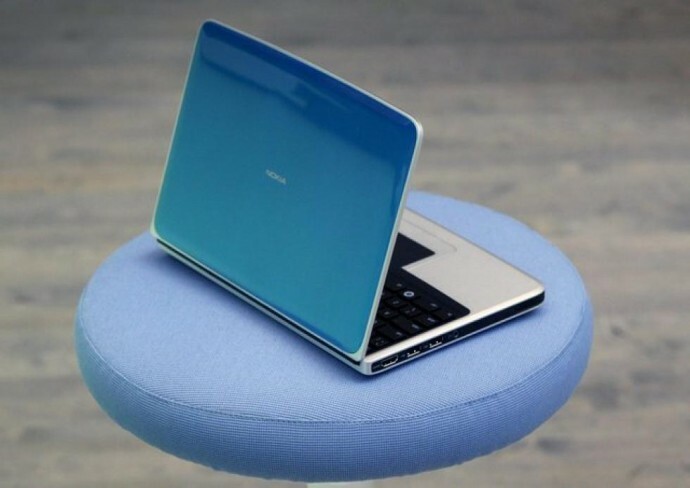 It briefly tried its luck again in the personal computer market in August 2009 with the introduction of the Nokia Booklet 3G mini laptop. 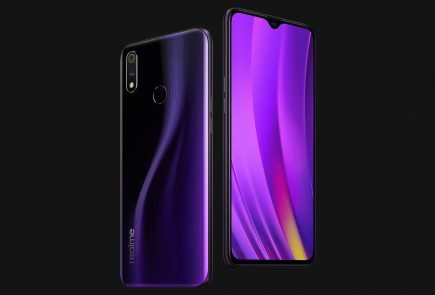 It was not commercially successful but was appreciated for its integrated 3G modem, high-resolution screen, exceptional battery life and its fan-free design. World’s first commercial GSM call was made in 1991 in Helsinki over a Nokia-supplied network, by Prime Minister of Finland Harri Holkeri. Also, the first device to be used to make a satellite call in 1994 was a Nokia device. Nokia truly started the mobile revolution. Nokia 1011 was the first mass-produced device from Nokia. The design of the device was quickly copied into making pencil boxes for kids. 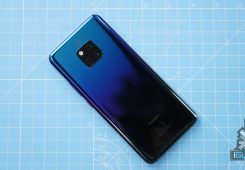 The memory could hold 99 numbers and had a price tag of $1600. Nokia 3310 announced on 1st September 2000, has now become a cult classic. 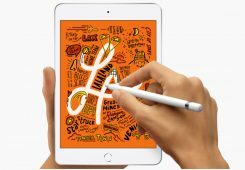 There are unlimited internet memes based on the “Hulk-ness” of the device. Touted in humor as the only Man-Made thing that can incapacitate the Hulk. Nokia sold over 126 million pieces of the 3310 which had a 96×48 pixel display. 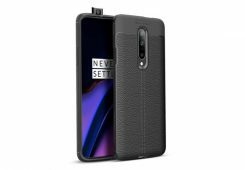 You could take off the front and back panel and replace it with the color of your choice. It was the first phone to allow 459 character SMS messaging. 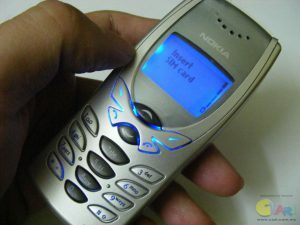 Nokia 2110 was the first phone to come with the Nokia tune. It is estimated that the Nokia Tune is heard worldwide an estimated 1.8 billion times per day, approximately 20,000 times per second. 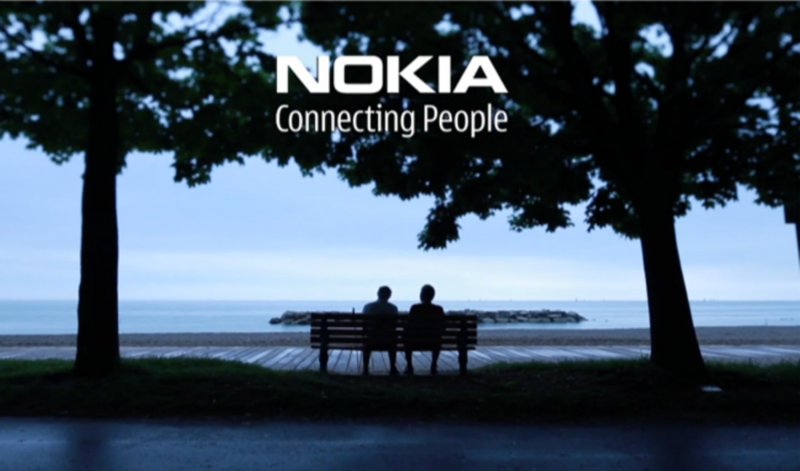 It has been the icon of Finnish corporation Nokia since the 1990s. 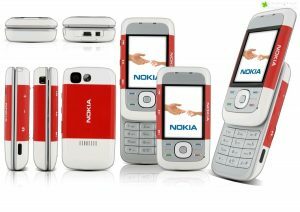 Introduced in 2002, the Nokia 3510 was the first color phone from the company. It was also the first mass market GPRS device. The 6600 was one of the most popular devices and was almost the star of the movie, Cellular. 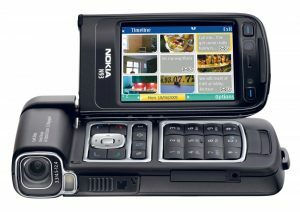 The Nokia 6600 was a prolific device that was launched in 2003. The owners of the phone flaunted its VGA camera, Bluetooth and expandable memory. 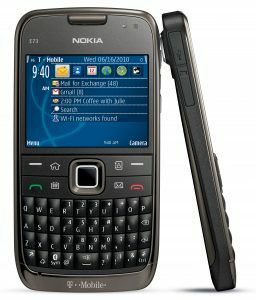 It was the first Nokia and Symbian device to sell over a million. 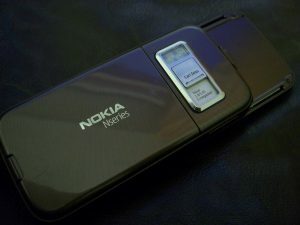 The devices from Nokia were also known for its superior camera performance. 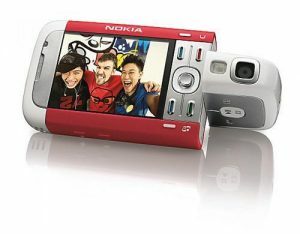 Thanks to its popularity amongst the users worldwide, at one point Nokia was the biggest digital camera manufacturer in the world. It surpassed all other conventional camera makers. The company has set records after records during its stint at the top of the food chain. In fact, the Nokia 1100 is the bestselling phone yet, selling over 250 million devices. 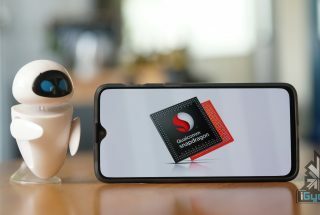 At its peak the company sold 475 Million devices back in 2008, a feat that is still unchallenged. Following the departure of the mobile and services division of the company, the company is now has three business groups: Mobile Solutions, HERE, and Technologies. The company is currently headed by India-born Rajeev Suri. Nokia’s Mapping service Here is one of its remaining businesses. In 2007 Nokia acquired Chicago-based company NAVTEQ, which was the largest maker of automotive. This set the path to Nokia’s Here Maps. The mapping system is one of the few business retained by Nokia following its acquisition by Microsoft. 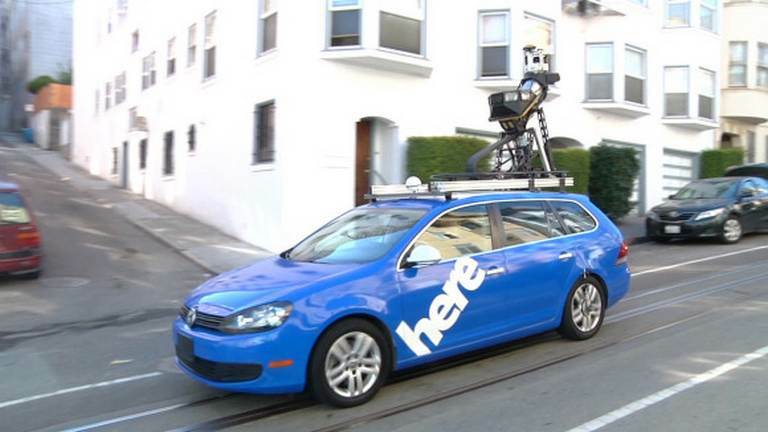 Nokia will be now selling the mapping data to navigation providers like Garmin, BMW, Oracle and Amazon.com. It will now be available as a service across multiple platforms like Android and iOS. 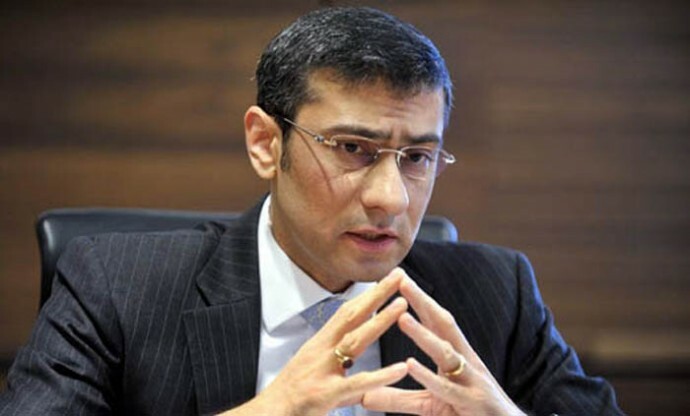 India born Rajeev Suri will be heading Nokia in its new era. Nokia Networks, which is a wholly owned subsidiary of Nokia will also stay back with the company. It is a multinational data networking and telecommunications equipment company. They provide business services like Customer care support, fixed-mobile convergence, Hosting, IPTV, Mobile TV, WCDMA frequency reforming. It also provides connectivity solutions to governments, railways and airways. 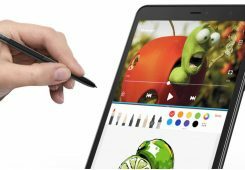 Nokia had developed a new operating system called MeeGo. When it shifted to Windows phone, the MeeGo team left Nokia to form an independent phone company called Jolla. 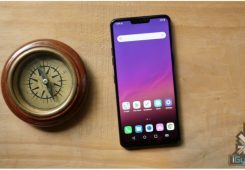 The phones recently arrived in India. 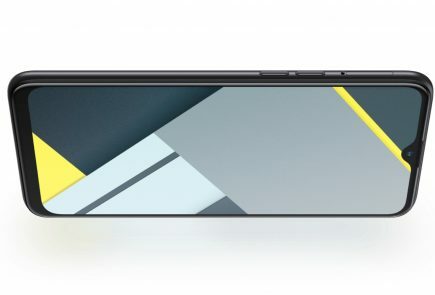 Another brand that is the offspring of Nokia is the luxury smartphone maker, Vertu. 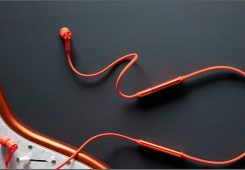 It was established by Nokia as a wholly owned subsidiary in 1998. 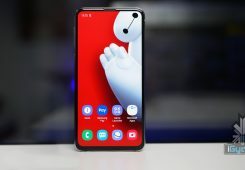 For long the company used Symbian OS before shifting to Android recently. 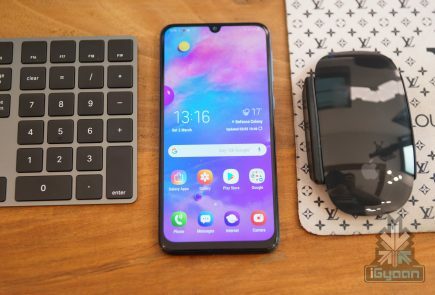 The phones are known for their stratospheric price and handcrafted luxury devices. The journey of Nokia was long, arduous and for the most part rewarding. The company deserves credit and respect for spearheading the mobile revolution across the world. 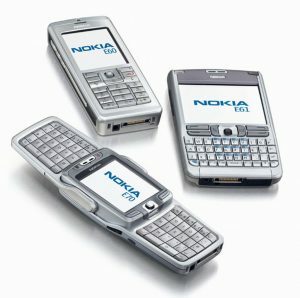 For the folks who saw the transition of the mobile world in the past two decades, the name Nokia brings a lot of memories of personal communications through what are now archaic devices. The mobile world has come a long way, but the fingerprints of Nokia will be visible everywhere. 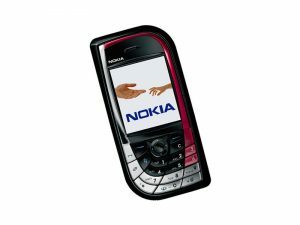 We don’t know what the future holds for Nokia, but we sure hope that it pulls a ” Motorola” and has a chance to rise from its ashes. RIP you Tech Giant. 1982: Nokia created the world’s first car phone, the Mobira Senator. It was paired with the Nordic Mobile Telephone analog standard and weighed around 22 pounds. 1987: the portable Cityman was Nokia’s first handheld mobile phone. It weighed a little over 1.7 pounds and cost about $5,456. 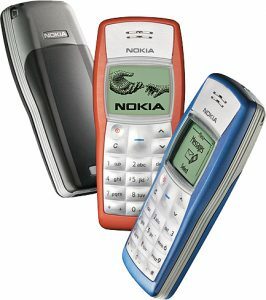 1994: Nokia launched the 2100 with the now iconic Nokia ringtone. 1997: Launches Snake, one of the most widely recognized mobile games of all time. 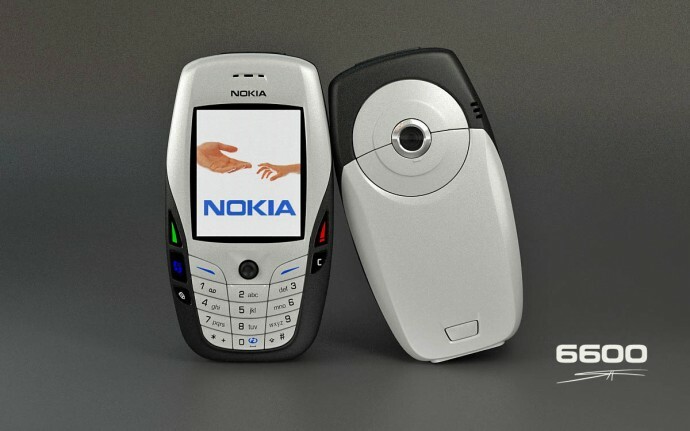 1996: The Communicator 9000 of was the first all-in-one phone of Nokia’s kind. It had email, web browsing, fax, word processing and spreadsheet capabilities came for $800. 2000: Nokia 3310, the hulk of the mobile world is launched, and it sells 126 million units sold worldwide. Later becomes a popular internet meme. 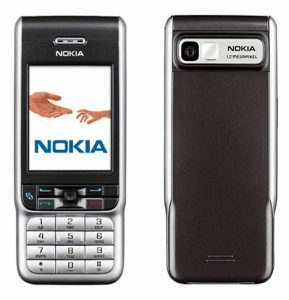 2002: Nokia 7650 for around €600 was Nokia’s first Camera phone. 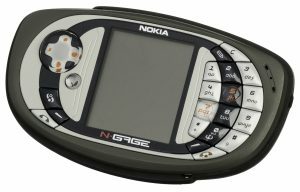 2003: N-Gage, World’s first gaming phone. 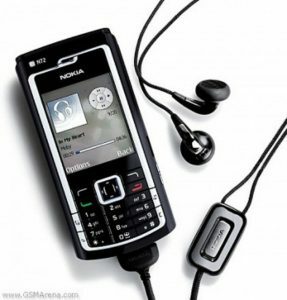 2008: 5800 Xpress Music release was Nokia’s first all-touch smartphone, but Apple was out with its iPhone and Android was coming up around this time. 2011, Nokia debuted its first Windows Phone, the Lumia 800. 2014, Microsoft acquires Nokia’s Mobile and Services business and puts an end to Nokia’s existence as a mobile brand. 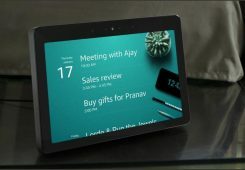 Nokia can do much better at the present too.But every time they make a mistake like they will be launching their first android os device NOKIA N1 but they leave a lagging factor in it by just giving connectivity by WiFi not by sim card.Hope Nokia will rectify their mistakes so that they regain trust like that of the previous decade. (professional fone), Lumia 1020 (backup and imaging purposes). been using Nokia from 1996. never ever used another brand since then! 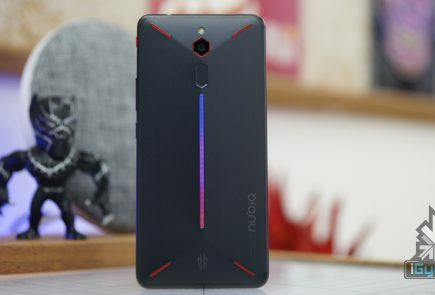 If Nokia have adapted Android ..then i guess none cos could have came across NOKIA. I think non adoption of android was not the issue. the real issue was stagnation of Symbian platform. Anna and belle were infact very capable but came really late. this should have been done to symbian a lot before but nothing much was done to symbian for 2-3 yrs. Symbian S40 and S60 remained same for 4-5 yrs. Nokia lost is reputation from the music express series, and the hardware was somehow not in cope with symbian 60 , anna, bella. .. 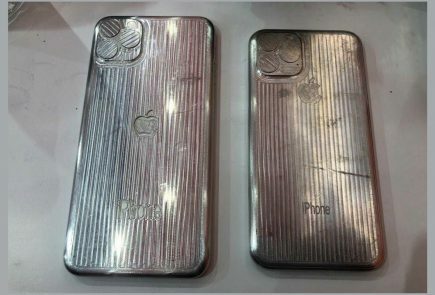 Ever since 1st I-phone came to the market, all phones now look the same. 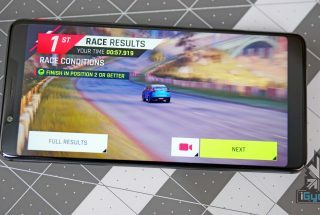 One big screen and few buttons. The only problem of Nokia was non adoption of Android…. 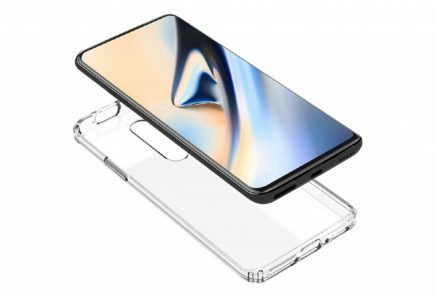 And there Samsung Rises. 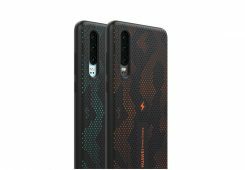 Microsoft should have continued using Nokia brand, without nokia tag microsoft mobiles may not get respect and should start all from beginnning. Nokia we want you back. It is not the matter of whether they should use it back but rather they CANT use it back because of licensing issues.